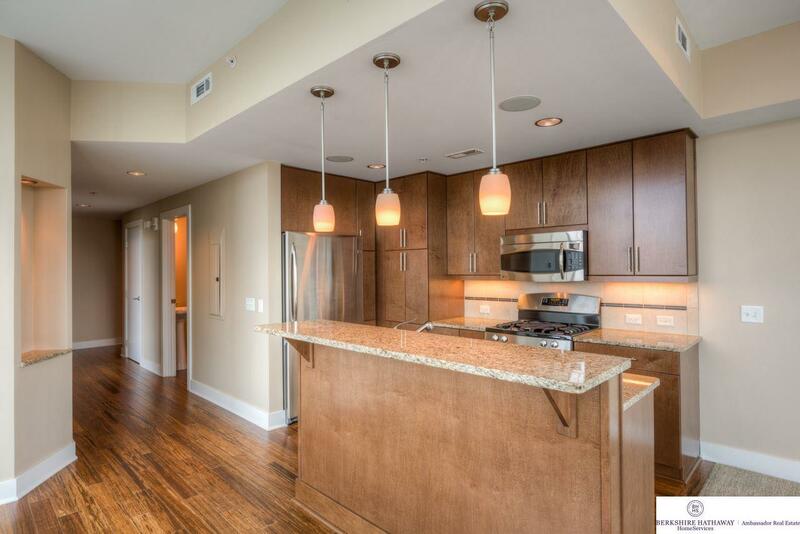 One of a Kind Riverfront Place Condo! 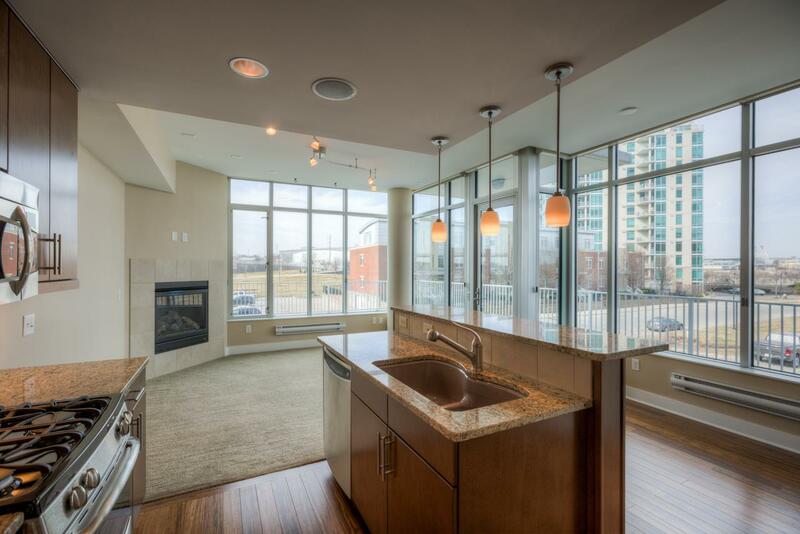 #307 is a one bedroom condominium located on the southwest corner of Tower 444 with stunning vistas of Omaha's Skyline, Bob Kerrey Pedestrian Bridge, and Missouri River. 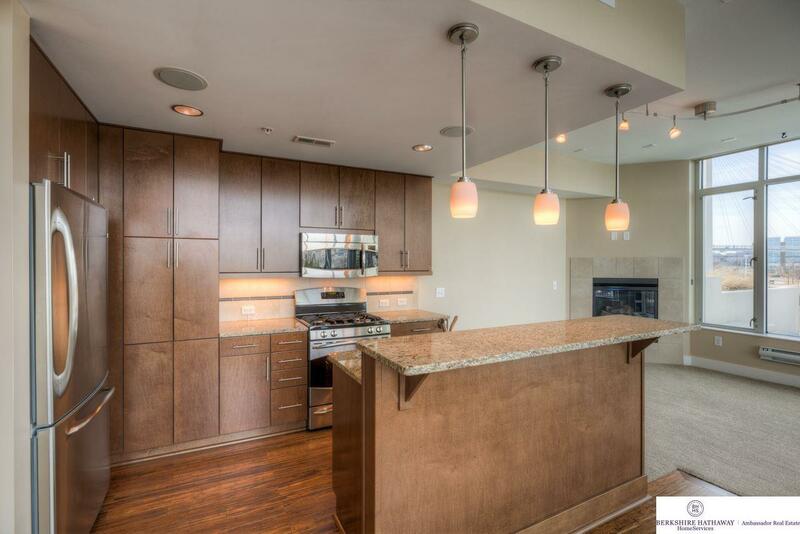 #307 also boasts one of the largest patio spaces to be found in an Omaha condo. The luxuriously appointed interior is complimented by continuous window walls with flooding natural light. Riverfront Place is known as Omaha's premier location for condominium lifestyle offering first class services, heated parking, and spectacular owner amenities. 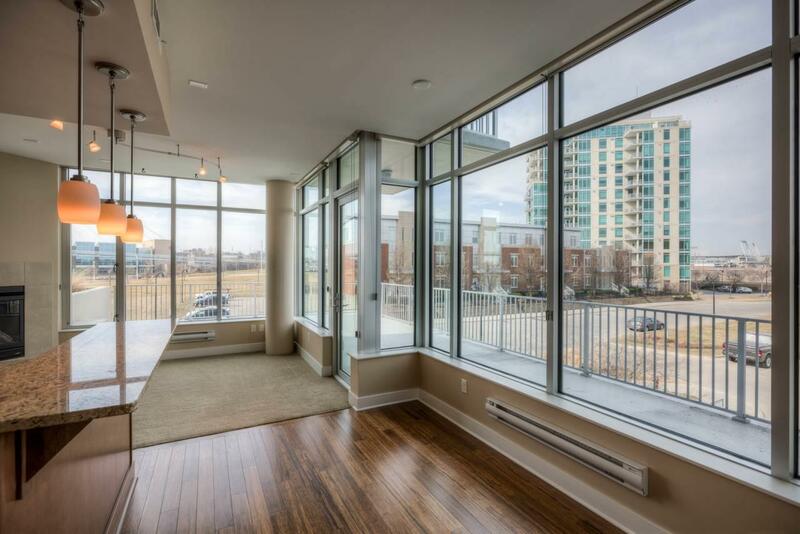 Riverfront Place #307 is the perfect property to make your lifestyle shift or lock down that remarkable second home.